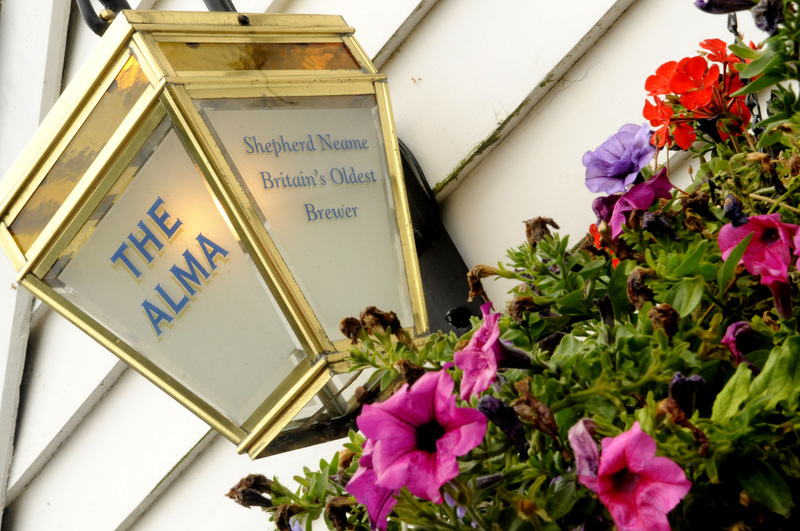 If you’re seeking somewhere to celebrate a special occasion, look no further than The Alma. 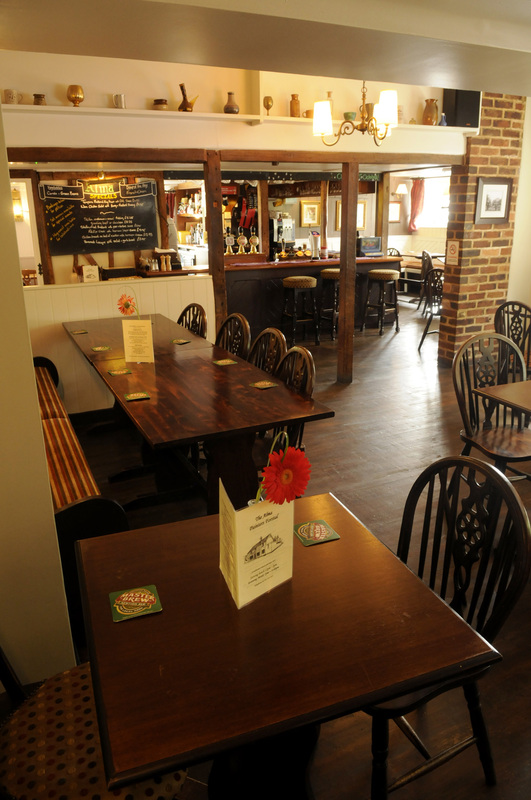 We can cater for all kinds of private functions, be it a birthday party, anniversary, leaving do or sports club social. 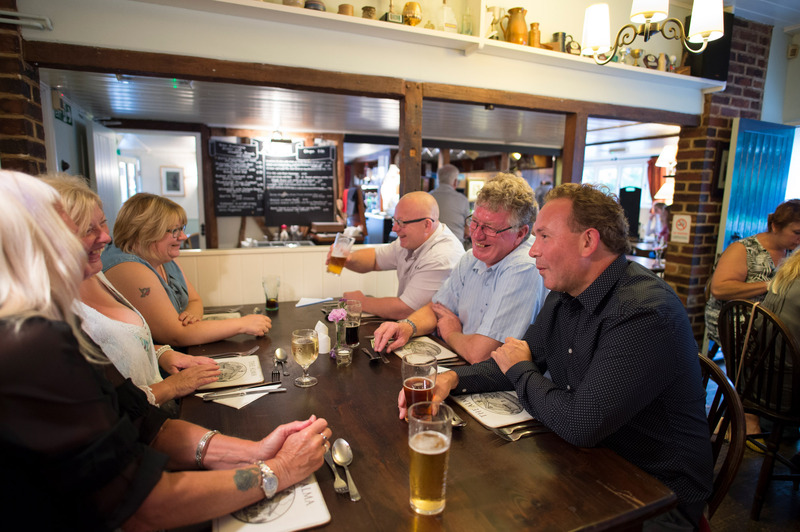 We can offer a sit down meal in our 45-cover restaurant, or provide a buffet of homemade finger food - with menus devised specially to suit your group. Prices start from £12.00 per head. 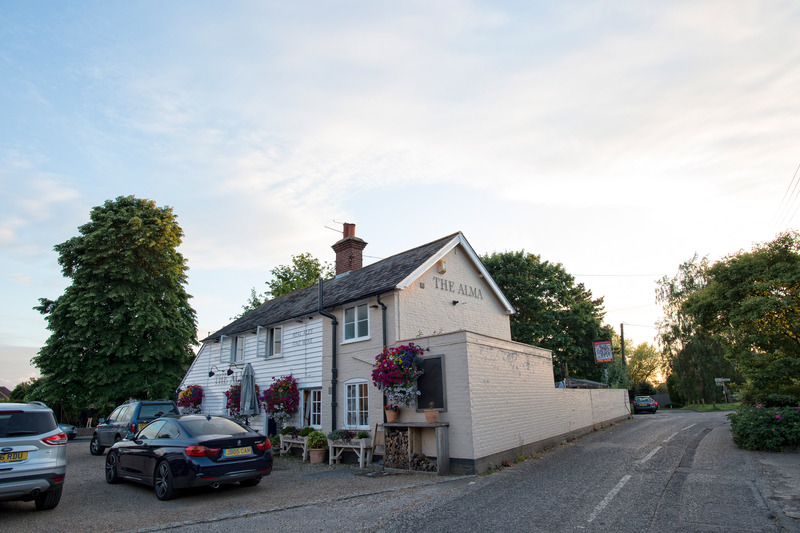 To find out more or to book your event with us, please just give us a call on 01795 533835.